Hello wine lovers and happy wine Wednesday! I hope you have had a fantastic week. The sunshine is out in full swing (finally) and it feels like summer! Hurray! Chateau Ste. 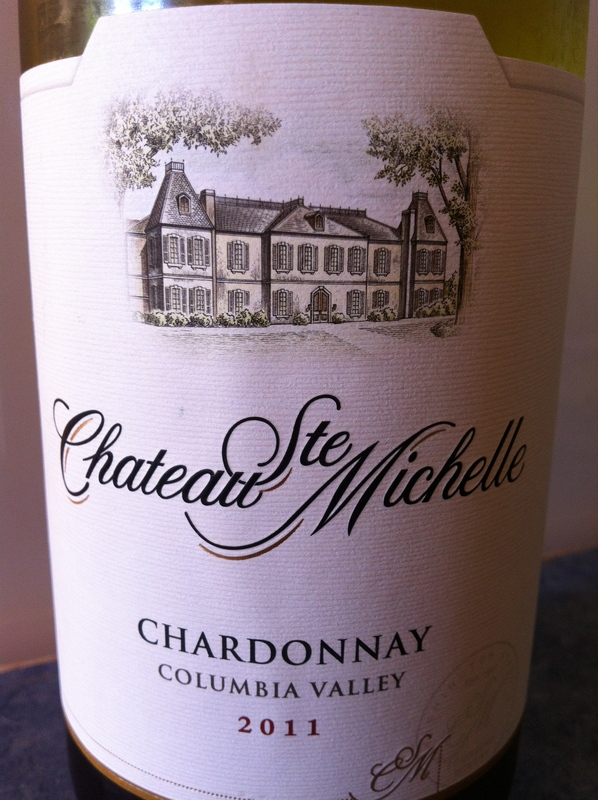 Michelle 2011 Chardonnay from Columbia Valley, Washington is the lovely I sampled today. This wine is a good ‘next-step’ for those of you wanting to get a taste of what malolactic fermentation tastes like. This is a bigger Chardonnay than last weeks wine. Chateau Ste. Michelle aged this Chardonnay for 7 months in both French and American oak barrels and did lees stirring which adds complexity to the wine. This Chardonnay retails for $21.99 at the B.C. liquor stores. It is a nice pale lemon/gold colour in the glass and has a medium plus aroma profile made up of light vanilla, ripe apples and ripe peaches with a dash of spice. On the palate, Chateau Ste. Michelle’s Chardonnay has medium acidity, it is dry with a medium plus alcohol level of 13.5%. 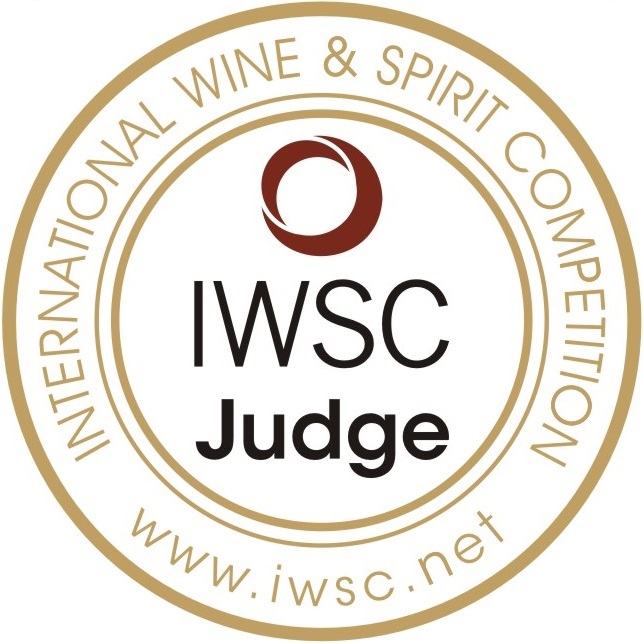 It is medium bodied with a medium plus flavour intensity with notes of ripe apple and peach again but also banana, more smoky spice and a fuller vanilla flavour that isn’t overbearing. This Chardonnay has a nice medium finish and begs to be paired with seafood or crab legs dipped in butter. The Columbia River Valley is where Washington State started receiving accolades for their quality wines. Most years, they get more day light sunshine hours than California during the growing season and they have very little rain fall. All of this adds up to some pretty spectacular growing conditions for some nice, big flavoured wines! This is a GGG “Hell Yes”. Try it as your next step into your ‘renewed’ Chardonnay appreciation plan that I hope you are on with me! A nice price point of $21.99. Will pair beautifully with crab or scallops. Have you tried a Washington State wine before? What are you waiting for? Good stuff! That is it for this week. I hope your wine tasting adventures are adding a bit of fun to your summer evenings!